I am so excited to share our blog with you. Some of you have been here for years, even while we were dormant, and others of you are brand new! Let me start by introducing all three of us: Melissa, Sarah, and Amanda. We are three sisters, an older sister and twins. We live in central Texas and each of our lives overlaps with the others in some way. Over the next three weeks you’ll get to know each of us a little better while we tell you about our personal stories, favorite projects, and whatever else we think might be interesting. I’ll get us started with a little introduction to me, Amanda! I am a proud mama of three kids, James, Abigail, and Catherine. I spend most of my time with my family, which also includes my husband, David. We both work full time, but I am currently one of those 800,000 furloughed federal employees. I’ve got a bit of time on my hands that I’ve been using to clean, organize, and work on projects around the house. Then I had an idea, why not re-boot the blog! So here we are. Amanda with her three kids, James, Abigail, and Catherine. I love doing projects around the house from wood working to sewing to anything in between. I think I inherited a lot of handy genes from my parents and grandparents. I am a collector of cookbooks and we grew up eating delicious food prepared by our mother. My guilty pleasure is Hanson and I love Dr. Pepper. I have a bit of an addiction to plants and my phone. My favorite colors are blue and red, which you’ll see often in the projects I complete. I enjoy history (that’s where Melissa and I overlap), and I am an educator. I used to teach 7th grade Texas History, but now I work in a museum. Let’s keep getting to know each other through the blog and other social media outlets. 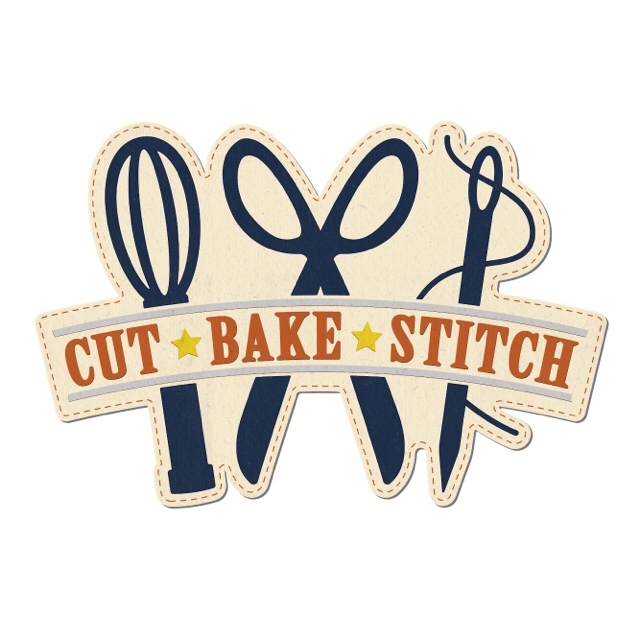 You’ll definitely get a better peek into my personality on our Instagram page @cutbakestitch. Check us out and leave us a note about what you would do with your free time if you had some! I’ll be back here later this week to tell you some of my favorite things!